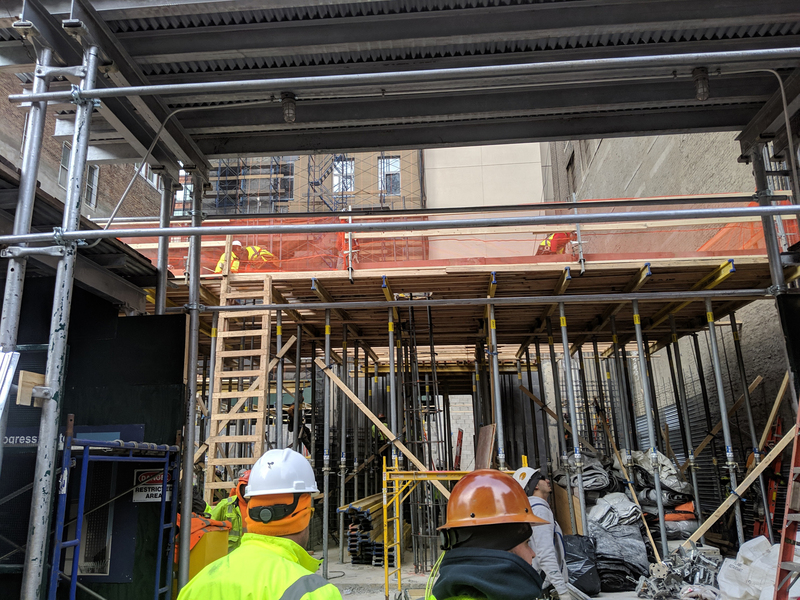 Work at 113 West 24th Street is in full swing as the upcoming 420-foot-tall Marriott hotel has now risen above street level. 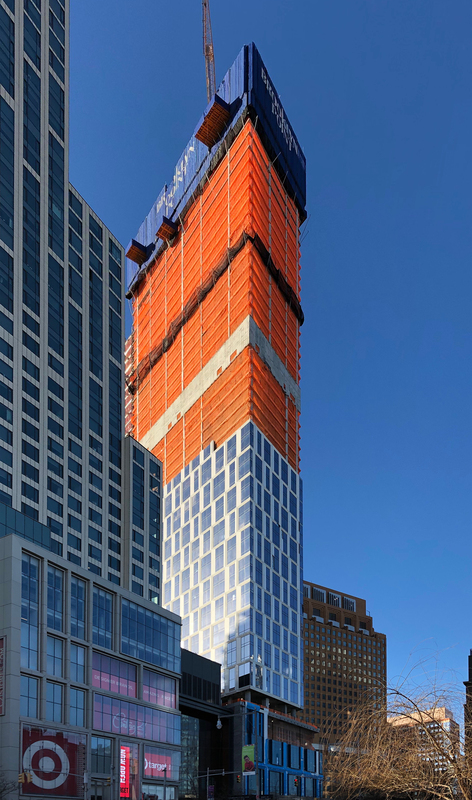 The 38-story project is located in Chelsea between Sixth Avenue and Seventh Avenue and is being designed by Stonehill & Taylor Architects with Lam Generation as the developer. 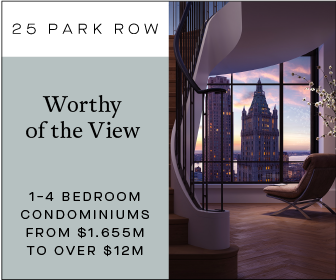 In an exciting reveal, Extell Development has unveiled new renderings of the residential amenity package within The Kent, a new mixed-use tower at 200 East 95th Street. 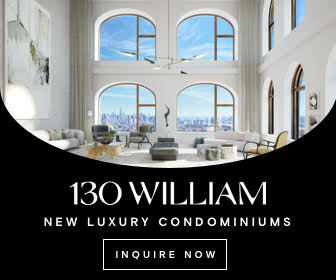 Located in Manhattan’s Upper East Side, the 30-story structure encompasses 317,664 square feet, including retail space on both ground and cellar floors, with residential area on the second through 28th floors. 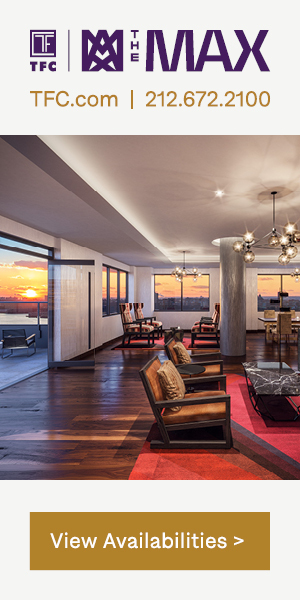 Adrian Smith + Gordon Gill have released a new video featuring Central Park Tower. 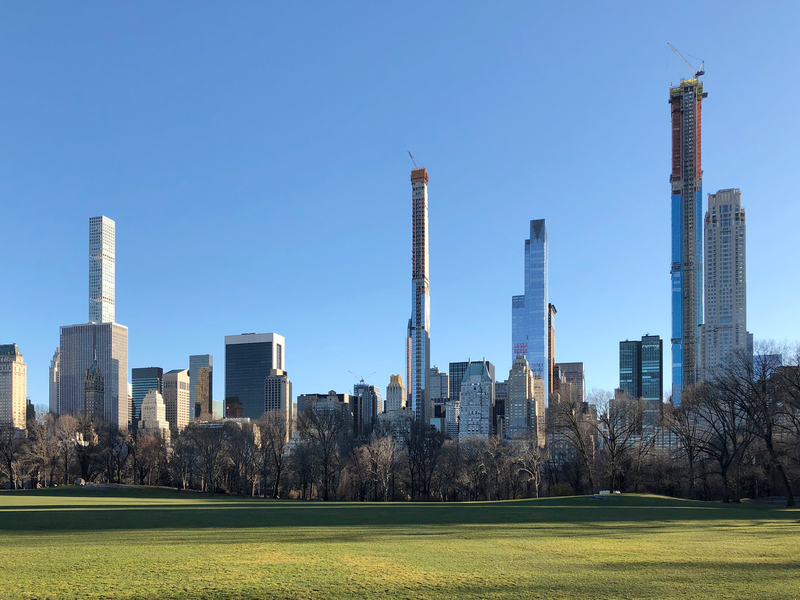 The future 1,550-foot tall skyscraper will soon eclipse 432 Park Avenue as the tallest residential building in the world. 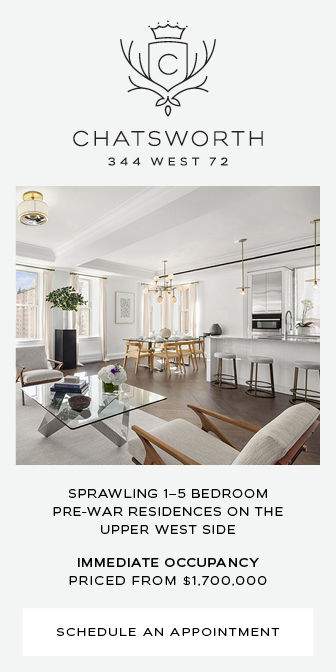 The site is addressed as 217 West 57th Street, and will be the tallest skyscraper on 57th Street, aka “Billionaire’s Row,” within the next few months. 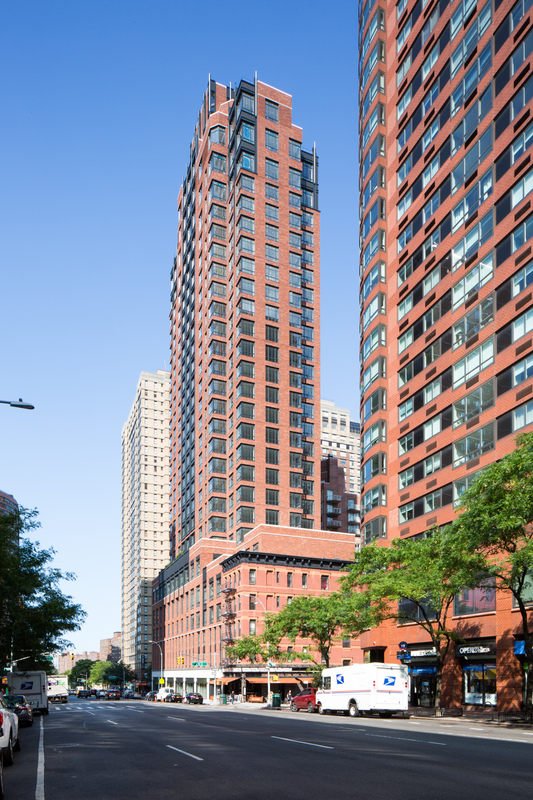 Recent photos also show construction getting closer to the 137-story pinnacle. The valley of tall skyscrapers that line both sides of Flatbush Avenue greets motorists arriving into Manhattan via the Brooklyn Bridge, and Brooklyn Point is among the tallest of the buildings that are currently under construction along this major vehicular artery. 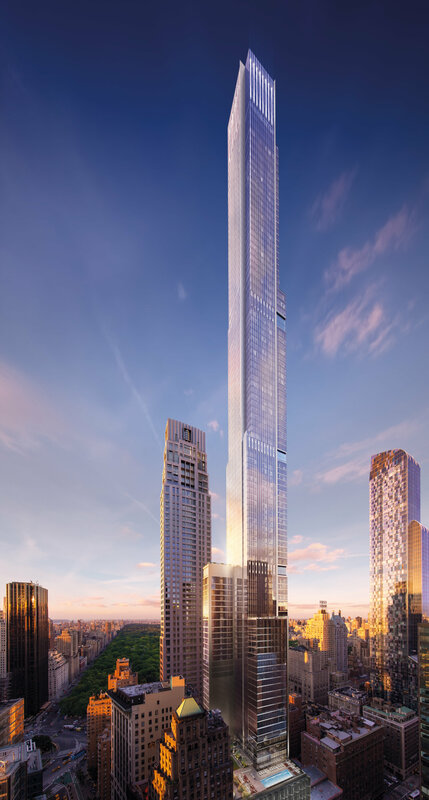 Designed by Kohn Pedersen Fox, with SLCE Architects serving as the architect of record, the tower is being developed by Extell while the interiors of the upcoming 720-foot tall skyscraper are being designed by Katherine Newman. 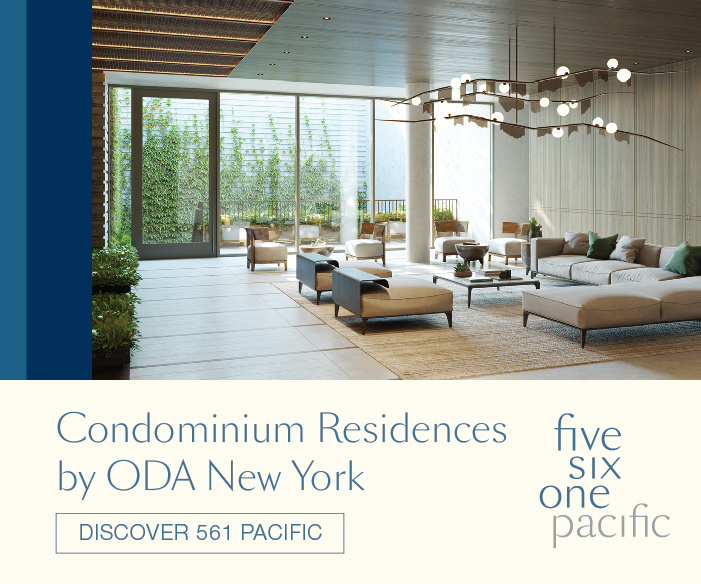 The private outdoor landscaping is being created by MNLA, and the overall design is by Kohn Pedersen Fox.